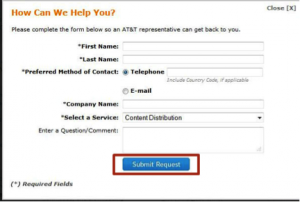 At&T conducted an A/B Test on visitors to the AT&T Enterprise Products and Service Page. Inline Form, increased leads by 81.9% at a 99% confidence level. Over 400 completed forms per month. Verbage in CTA: “ Contact Me” v/s “Have Us Call You”. 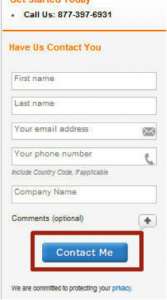 There is a dispute in the Overlay form, as the link on the page says,” have us call you” while the form gices the visitors the option to choose contact method (phone or email”). There may be visitors who drop out of the site because of the CTA. Reduction in form fields: “ Select a Service” is absent in the Inline form. 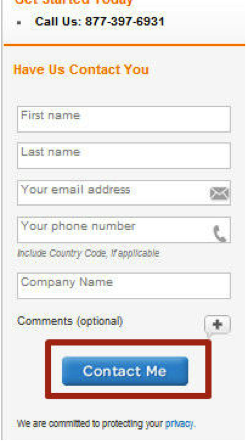 This form field may be driving down the traffic if the visitor is not able to find a relevant option. 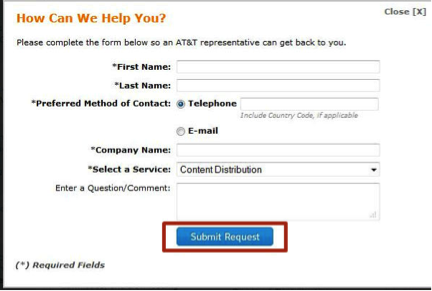 Now that AT&T is using Inline forms, what could they possibly be testing next? We need to design a multivariate test that allows us to explore alternative hypothesis about what might have driven the traffic. This will provide a more granular approach in personalizing customer experience on the website. 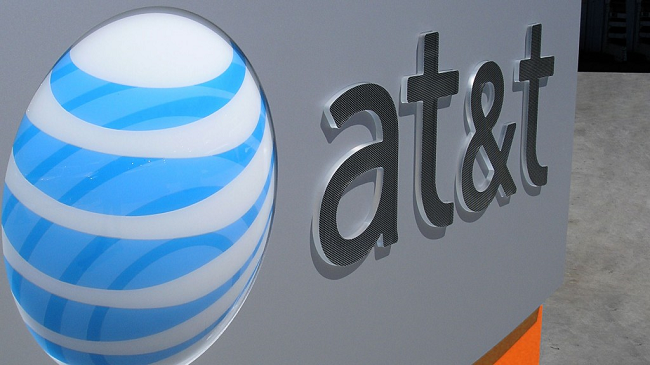 At&T can further explore and focus on incorporating behavioral targeting, so as to increase the conversions based on segment analysis.